Our collaborative technologies and design team can help you create an ergonomic work environment which will transform your meeting space. 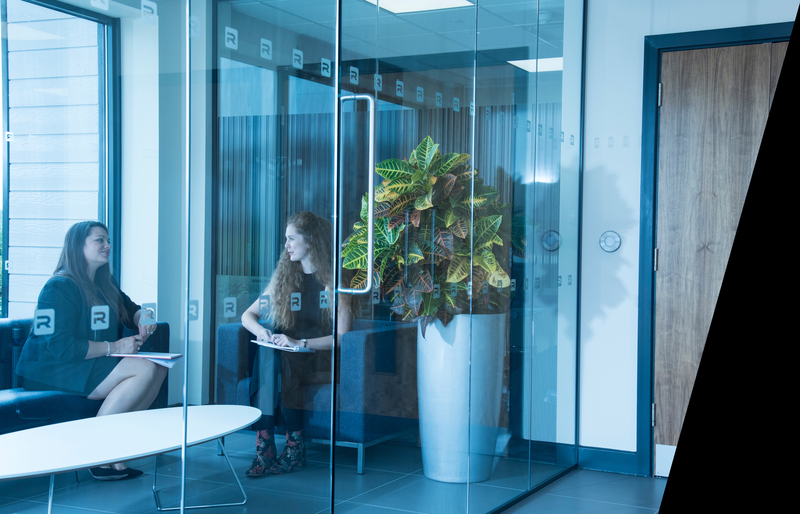 Our solutions connect people to their workplace through technology, whilst enhancing wellbeing and employee satisfaction. 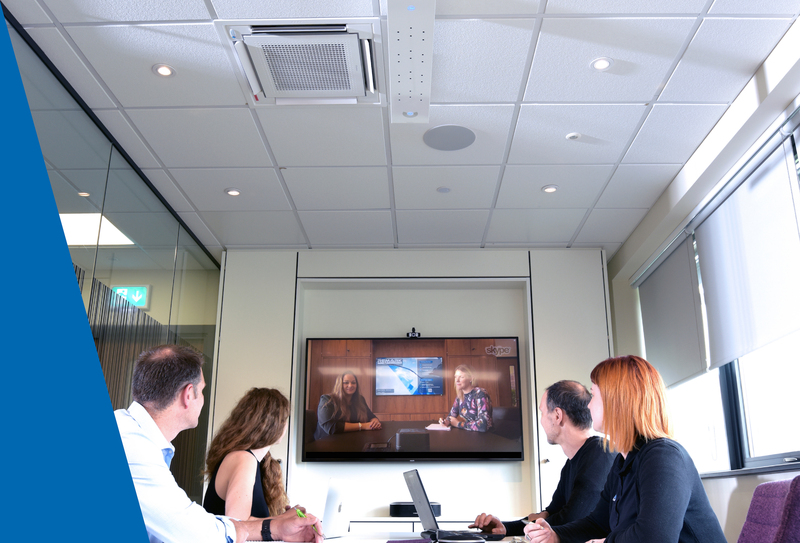 Video and Audio Conferencing no longer have to be complicated and tedious, with our intelligent Room Booking systems working in harmony with video conferencing and wireless presentation you can now create a comfortable, reliable and effortless meeting space that allows for your staff and clients to work as one. Working across different locations and time zones, Remark’s intelligent audio / video systems allow colleagues and clients to collaborate securely, reduce the costs of travel and improve outcomes in a sustainable way. 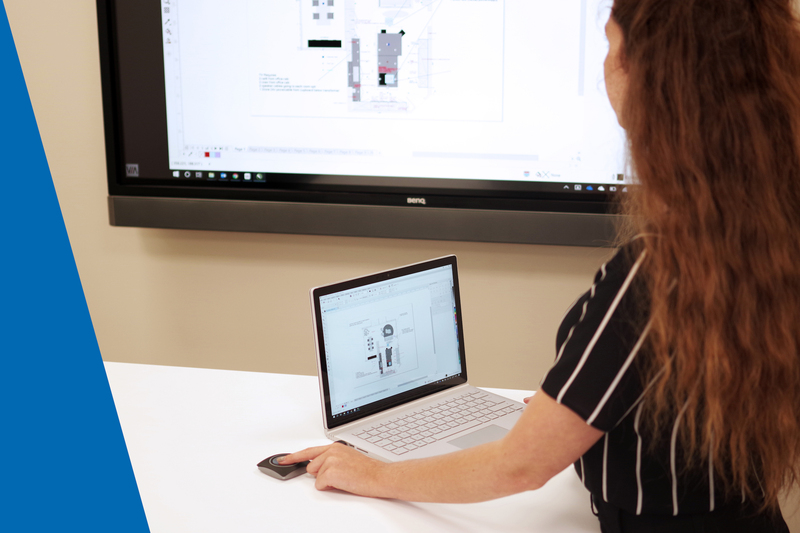 From a state-of-the-art boardroom, to intuitive and automated management of your audio visual, lighting, climate control and security systems and more, Remark can install a system, so you can control your perfect office environment. The future for businesses is to be ever more agile and flexible. 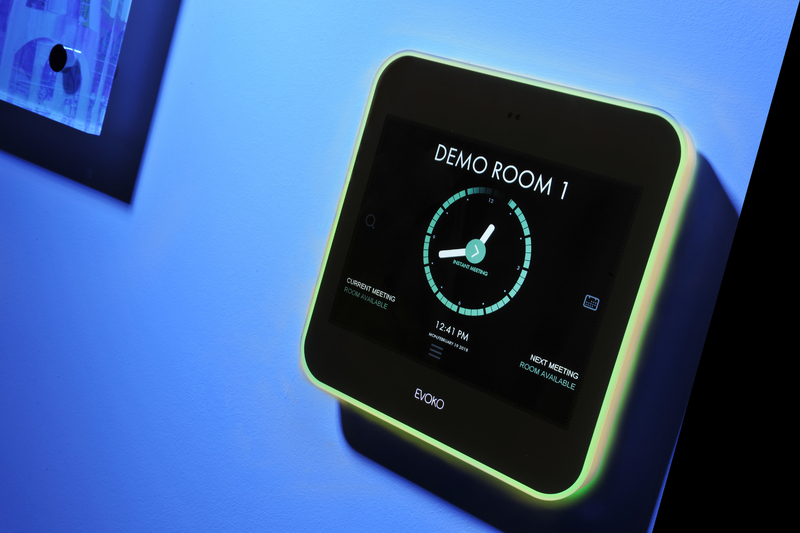 Our intuitive technology allows your office space to be completely perceptive.